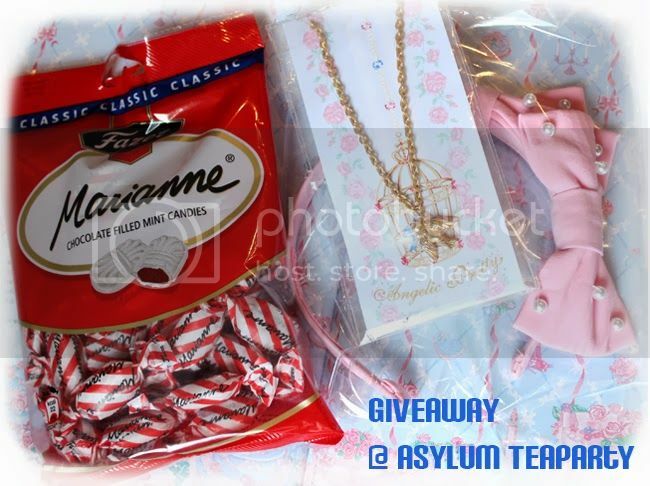 Ludmilla is having a giveaway on her blog, Asylum Teaparty, go and check it out! ♥ A small card drawn by me. I will need a photo of the winner for this. I will pick the lucky winner on 10th November! Good luck everyone!"